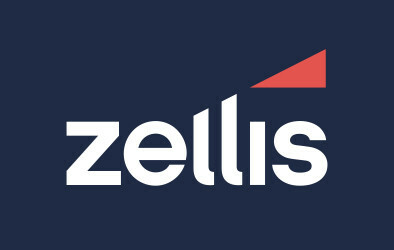 The workshops will provide educational and interactive sessions on the latest payroll and pensions legislation, such as automatic enrolment and the considerations when deciding on the level of support you plan to provide your clients, the recent changes relating to holiday pay and shared parental leave and pay. They also provide an excellent opportunity for members to achieve their CPD and discuss their CPD objectives and requirements with a member of the CIPP team. Network with other members and speakers at the event to learn from their experiences and build your network of support. 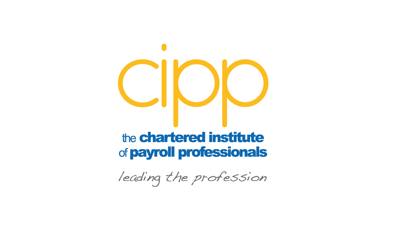 AAT members are entitled to the CIPP Member’s rate of £50.00 + VAT, email events@cipp.org.uk to book your place. For further information about his event, please visit our website, email us or phone 0121 712 1013.